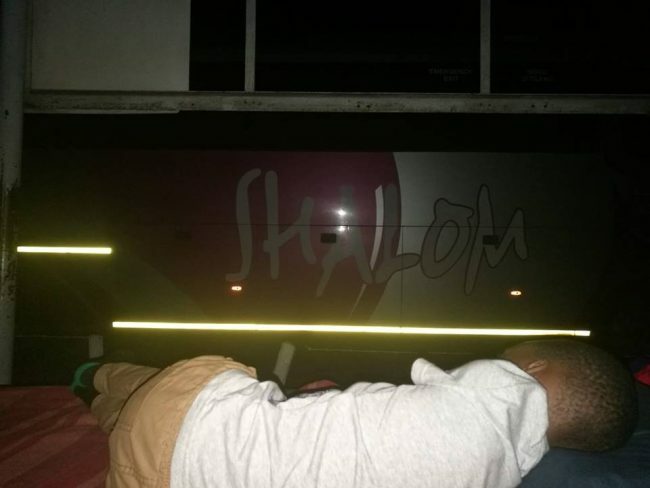 I am currently on the Shalom bus sleeping at the Chirundu border. 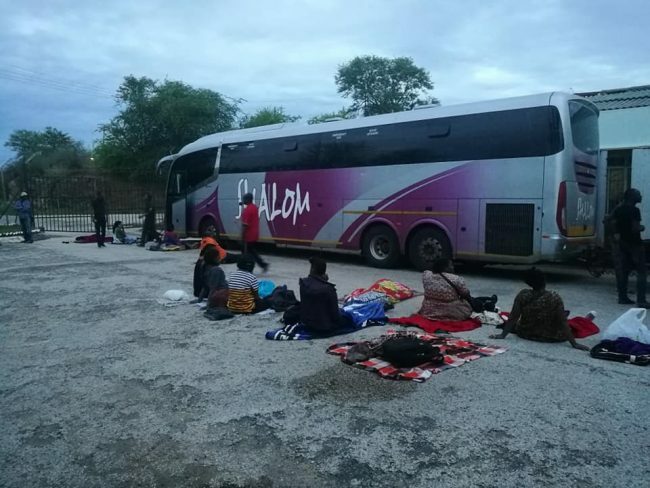 Our bus started off on Thursday the 10th of January we experienced a break down before Polokwane at 14hrs on Thursday, the replacement bus only arrived at 20:00 after which the passengers had to help unpack and pack the buses of which we completed at 22:00hrs. At this point we still had to wait for a tow truck to assist in lifting the trailor which had overturned. We only left Polokwane at 2 am on Friday the 11th. 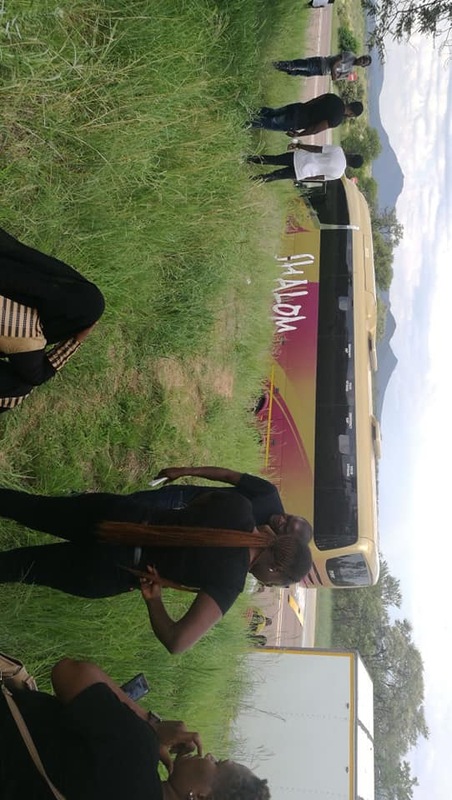 I truly am Appauled at the way in which nothing was communicated to the passengers by the hosts and drivers as well as the inconvenience experienced by all the passengers. 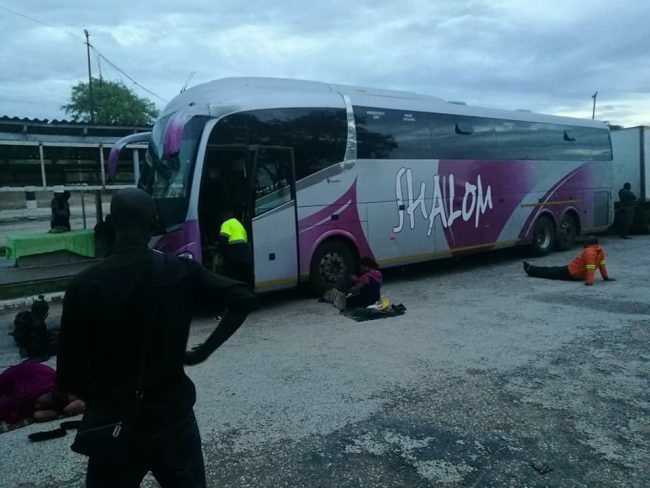 I am a regular passenger buying a minimum of 12 tickets a year on this bus and this treatment will insure this is my last travel with Shalom Bus & Truck Services Shalom Bus Services Ltd.